Relax in our Salt Therapy room whilst you enjoy organic coffee or boutique tea with a decadent Raw treat, alone or with a group of friends. 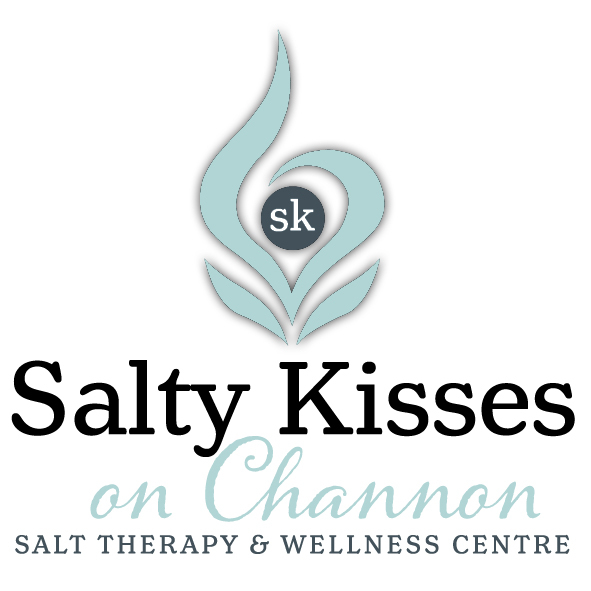 Salt Therapy is a fantastic way to relax, ease your everyday stresses and leave everything behind. Some of the many health benefits you will receive from salt therapy include, reduction of bronchial inflammation, removal of airborne pollen particles in the airways, strengthening of the immune system, decreasing allergic reaction to pollens, cleansing and sanitation of the airways, prevention and treatment of common colds and flu, improvement of dermatological disorders, stress, anxiety, reduction of snoring and a better sleep. Allow yourself to rest and rejuvenate in this purified environment as you breathe in air enriched with microscopic salt particles. Relax in our Salt Therapy room whilst you indulge in an aromatherapy Magnesium Foot soak or a Ionic Foot Detox. Enjoy organic coffee or boutique tea with a decadent Raw treat, alone or with a group of friends. Salt Therapy is a fantastic way to relax, ease your everyday stresses and leave everything behind, allow yourself to rest and rejuvenate in this purified environment as you breathe in air enriched with microscopic salt particles. Finish your pamper session with a beautiful ‘pick me up’ , Express facial treatment for your skin as recommended by your spa therapist after consultation. Although this treatment is a mini treatment of our usual custom facial, you will be pampered with the same beautiful USPA skincare and home care prescription. Enjoy a relaxing sensory journey offering deep double cleansing, skin analysis and beautiful exfoliation treatment. Followed with a face and décolletage massage and finishing with masque, eye cream and moisturiser.